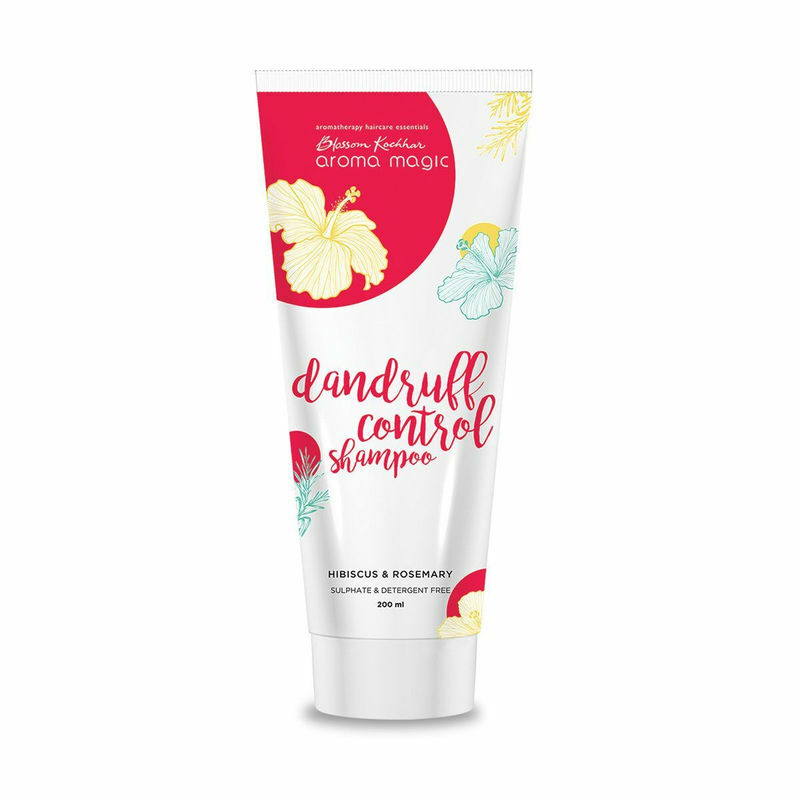 The Aroma Magic Dandruff Control Shampoo helps treat dry and itchy scalp. Enriched with the essential oil of hibiscus, and rich amino acids, this shampoo stimulates hair growth and treats oily and dry dandruff. The extracts of rosemary and clary sage increase blood circulation to the scalp, helping hair to grow, preventing premature graying and dandruff. Regularly using this shampoo allows your hair to bask in its full glory.